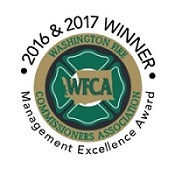 Spokane County Fire District 8 operates under the State of Washington laws and codes governing fire departments by direction of a three-person Board of Fire Commissioners: Andy Rorie; Lee Boling, and Greg Hesse. 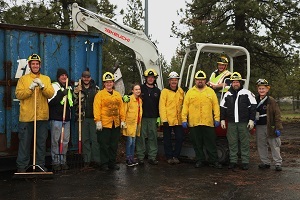 Join Spokane County Fire District 8 members and our community partners this Spring at one of our upcoming community wildfire preparedness workshops. 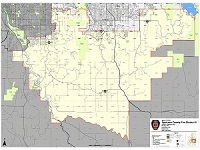 At the workshops you will have an opportunity to gather the knowledge you'll need in order to take action to protect your family, your property, and the community from wildfire. 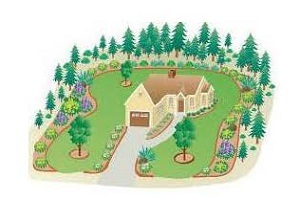 Discover what part you can play in becoming better adapted to the wildfire environment.